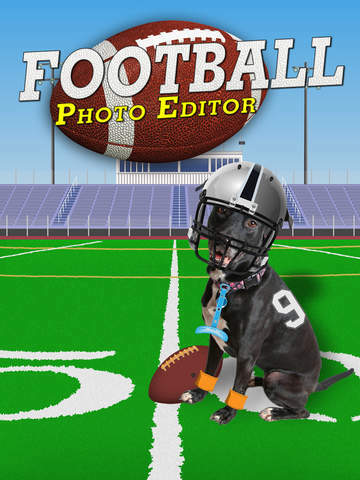 Become a football player yourself with the Football Dress-Up Photo Editor! 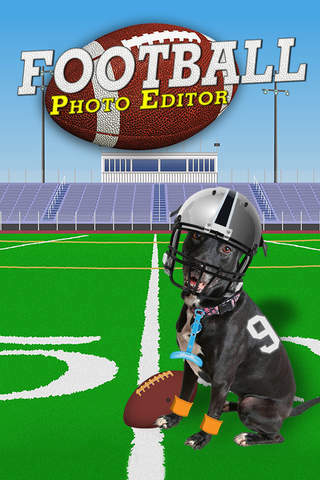 Show your true fan colors by dressing up your favorite photos as football players. 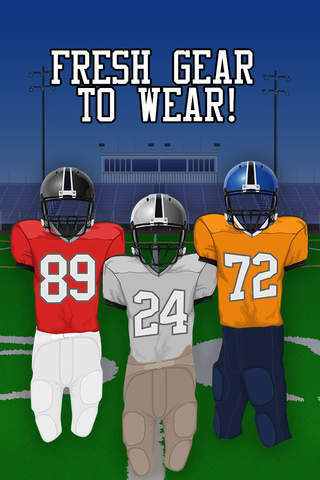 Football jerseys, helmets, football pants, and accessories like footballs, eye black, mouth guards, and trophies. This app allows you to easily save your photo or share it with friends! 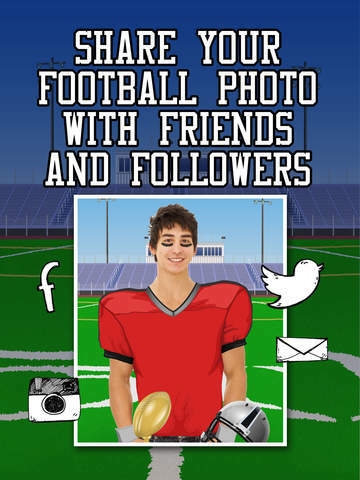 Use the quick share buttons to post your football pic on Facebook, Instagram, or Twitter.